Note that the Top LED is connected to Pin “P9_12” and the bottom LED is connected to Pin “P9_11”. We are using 330 ohm current limiting resistors. The video lesson takes you through several examples of how to blink the LED. Watch the video, and do the examples. Then play around on your own and see what you can make the LEDs do. 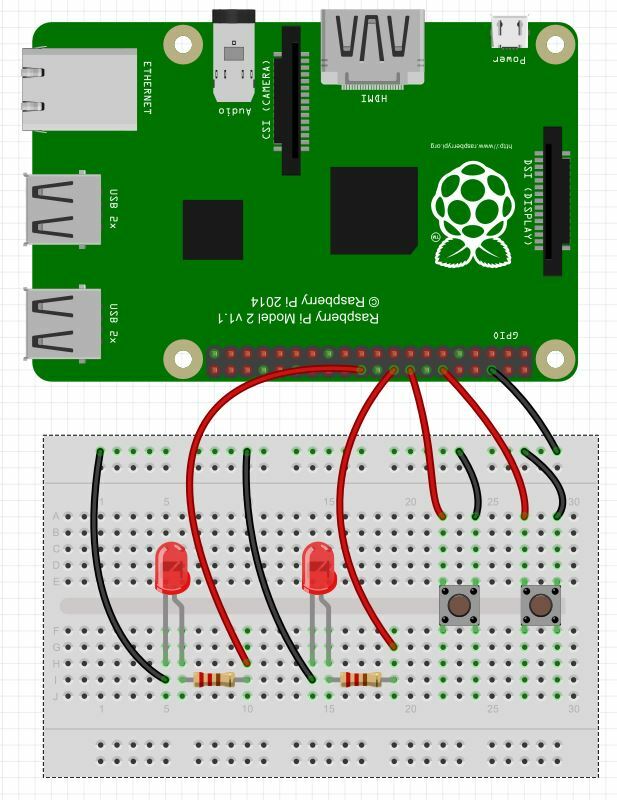 In this lesson we show you how to do digital writes to the GPIO pins from python. 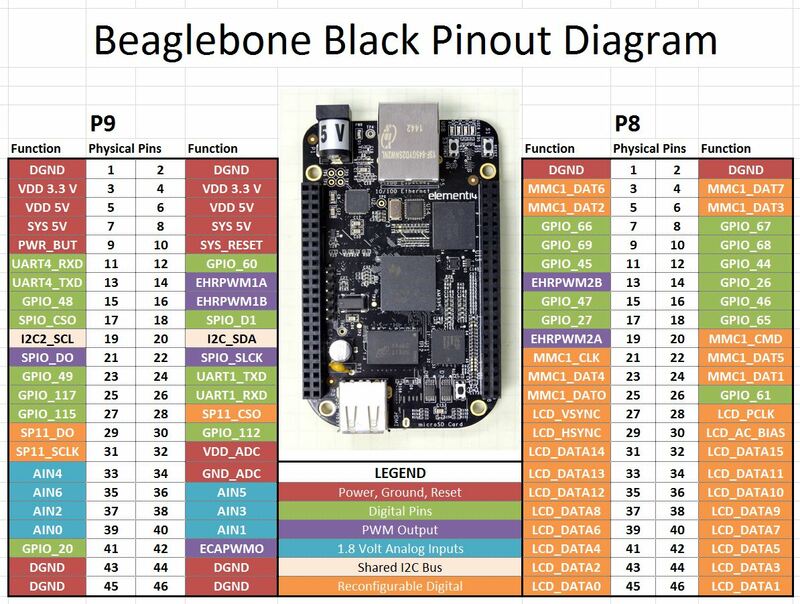 If you do not already have a Beaglebone Black Rev C, you can order one HERE. In order to do this lesson, we need to go back and review the pinout diagram from LESSON 1. In Python, we reference pins by first specifying which header we want (P8 or P9) and then which physical Pin. For Example, to specify pin 12 on the left header, we would refer to it as “P9_12”. For digital output, we should use one of the pins above that is shaded green. These are all the commands you need in order to set the pin “HIGH” or “LOW”. 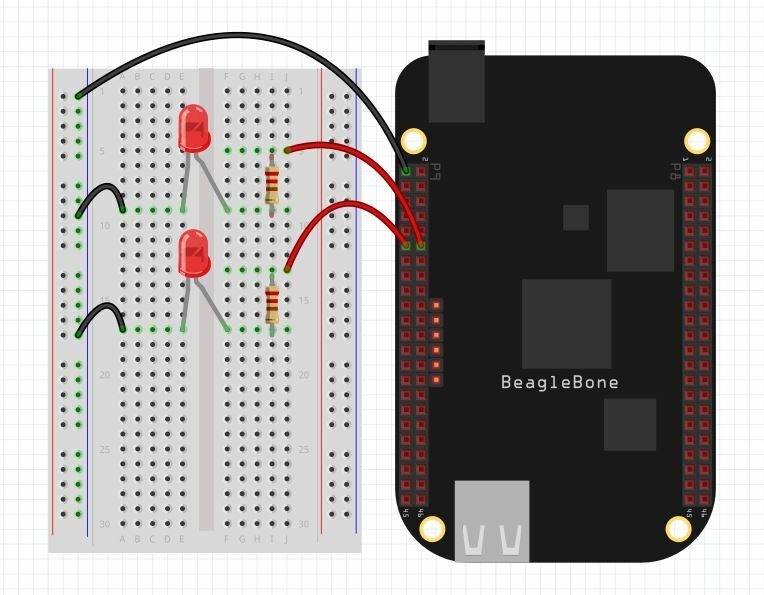 Remember that in the High state, the Beaglebone Black outputs 3.3 Volts. 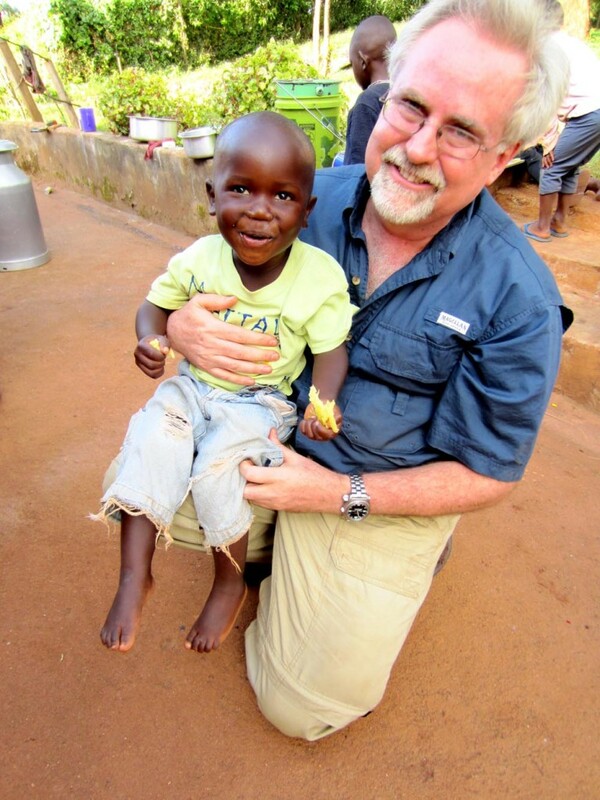 We can bring things together to make a simple program that will turn the pin on and off in three second intervals. Try and play around yourself with this code. Then try different GPIO pins. outPin="P9_12" #set outPin to "P9_12"